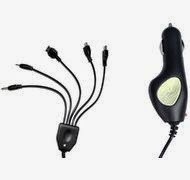 Here you can get Linkplus Multi 5 in 1 Plug in Saver Charger / Universal Car Charger worth of Rs.499, can be get it at Just Rs.99 only. 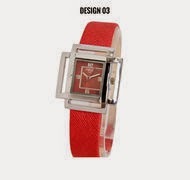 AND Felix Ladies Watch worth of Rs.880, can be get it at Just Rs.225 only. Please hurry to take the advantage of these discount offer.